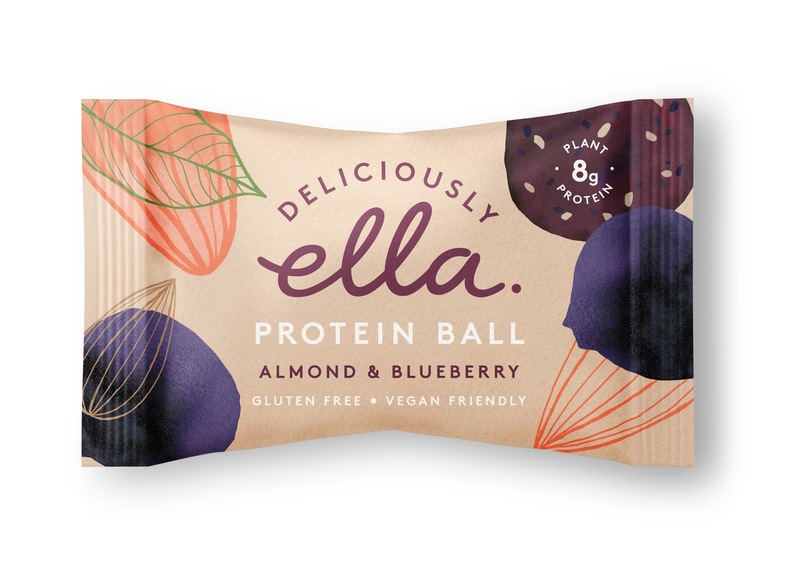 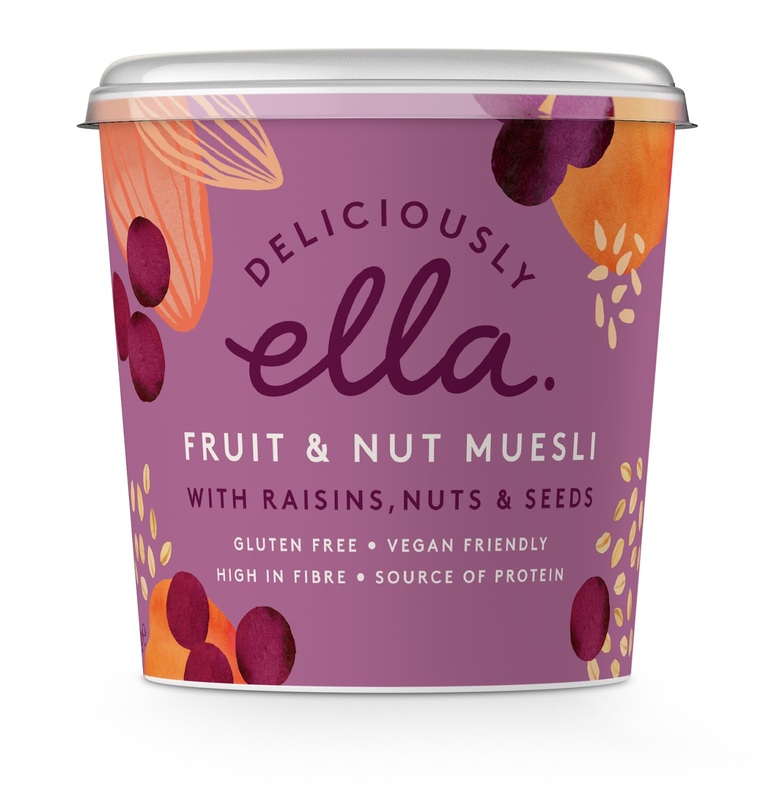 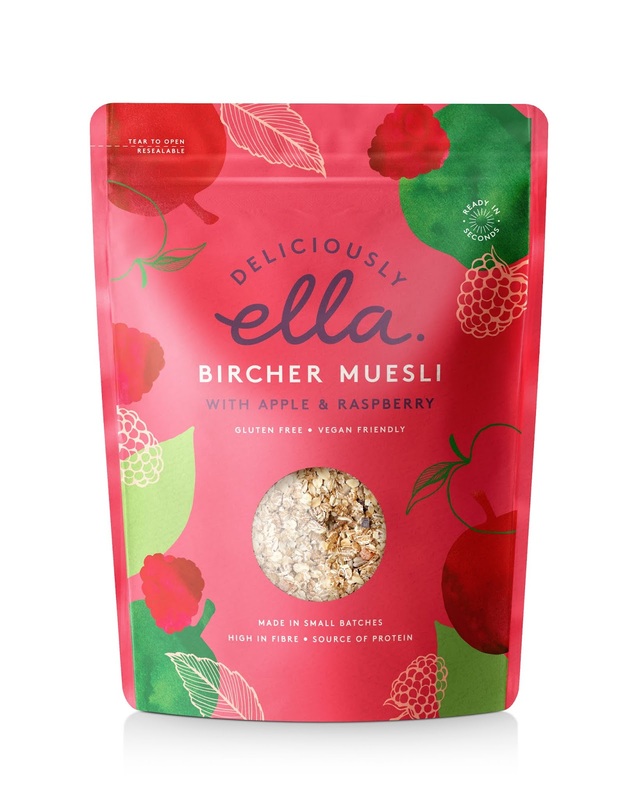 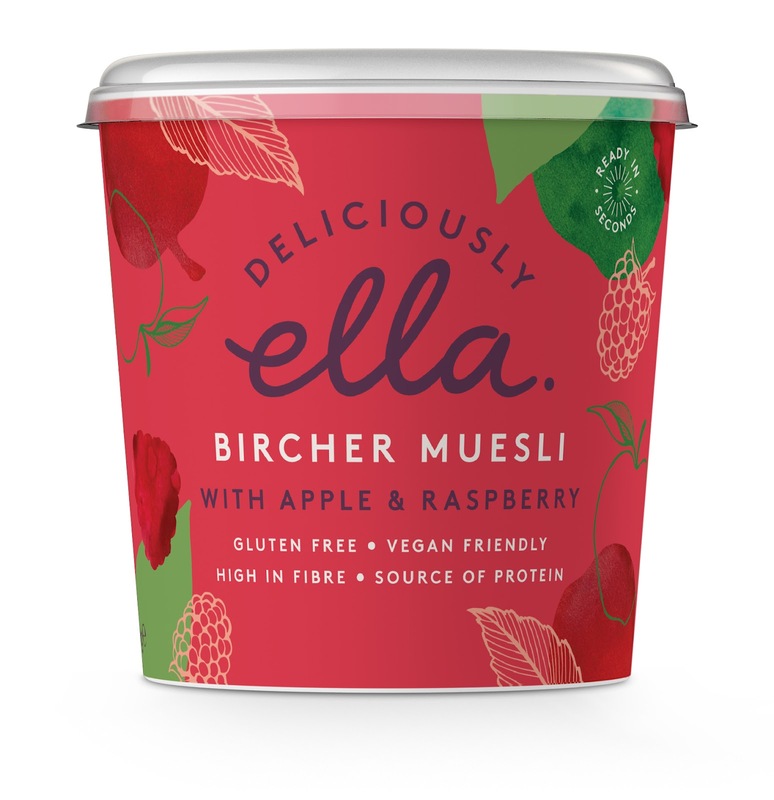 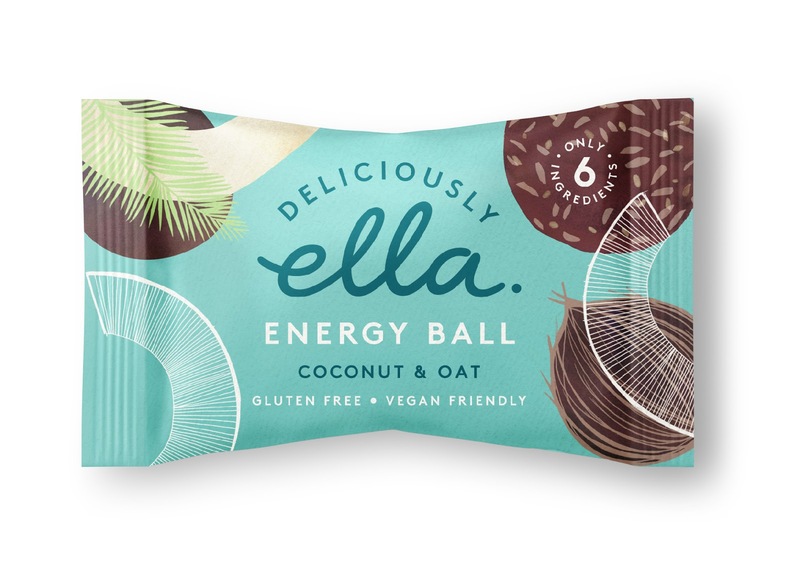 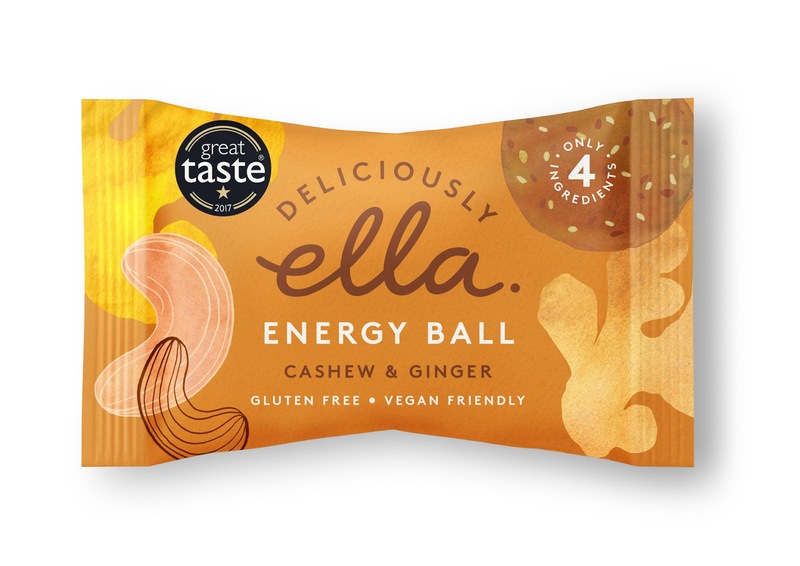 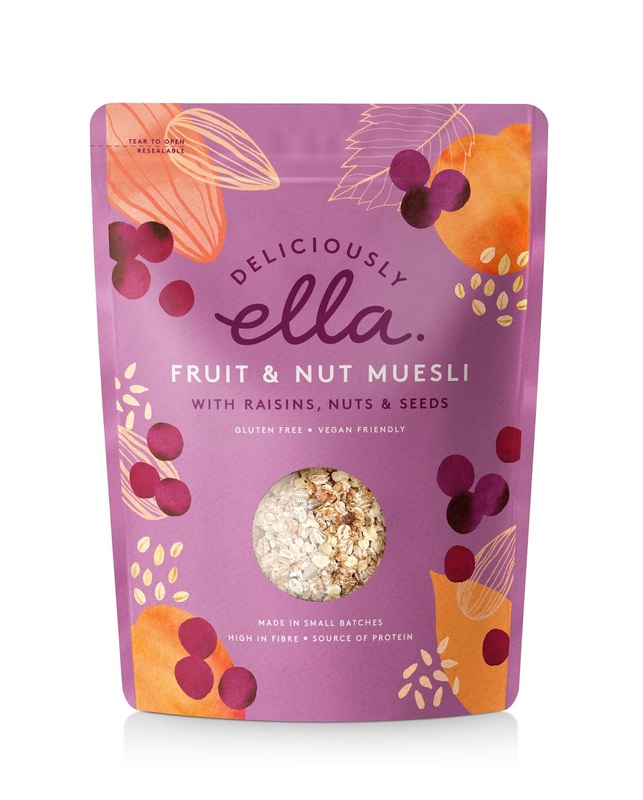 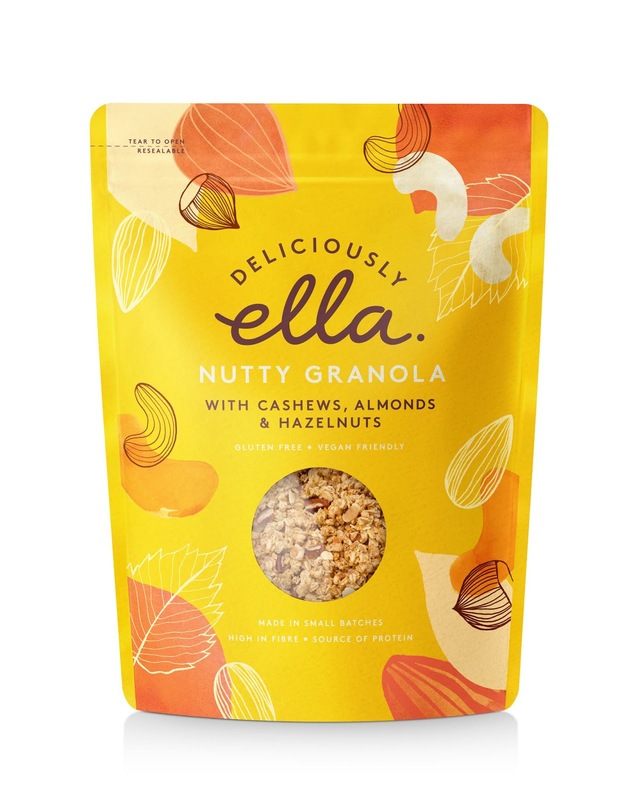 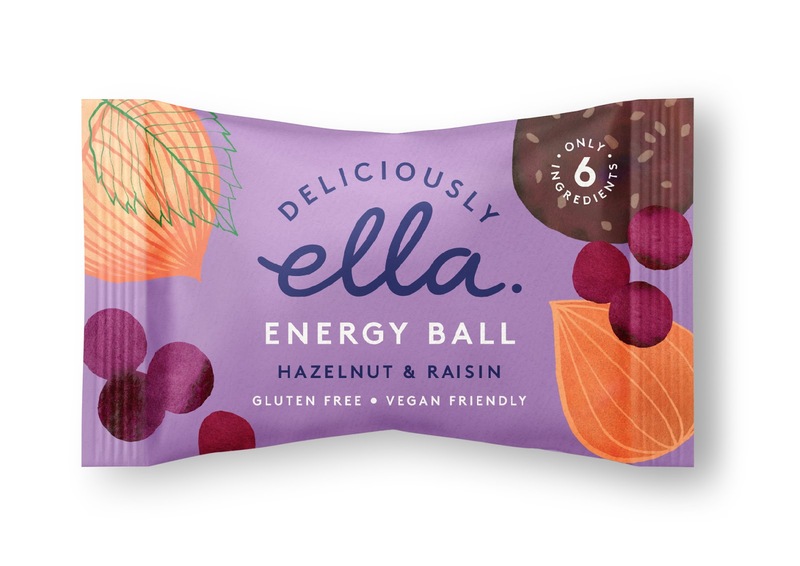 Deliciously Ella has unveiled a colourful brand refresh for its range of plant-based foods, with creative design and strategy by Here Design. 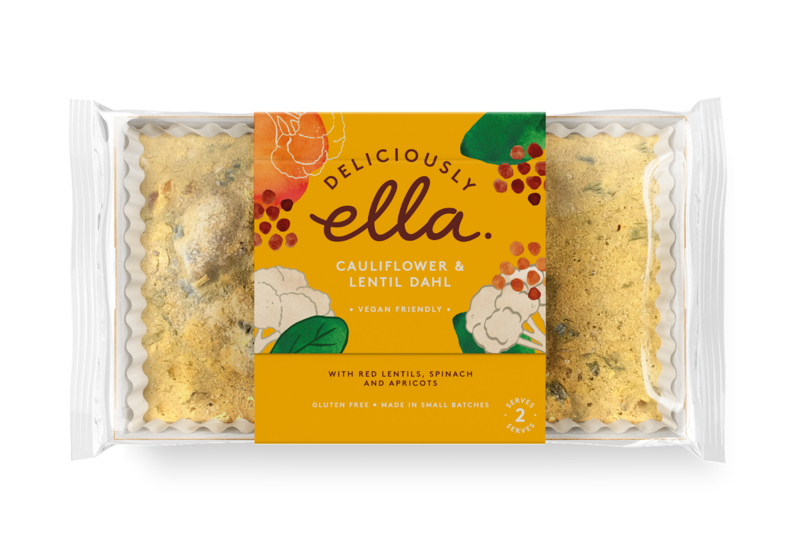 Focussing on the celebration of plants, the new brand identity and packaging shows colourful eating and the diversity, freedom and creativity of the plant world. 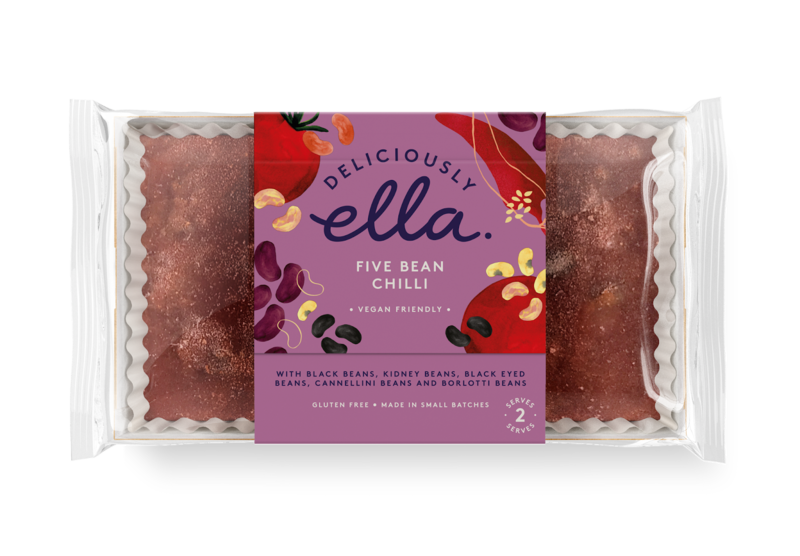 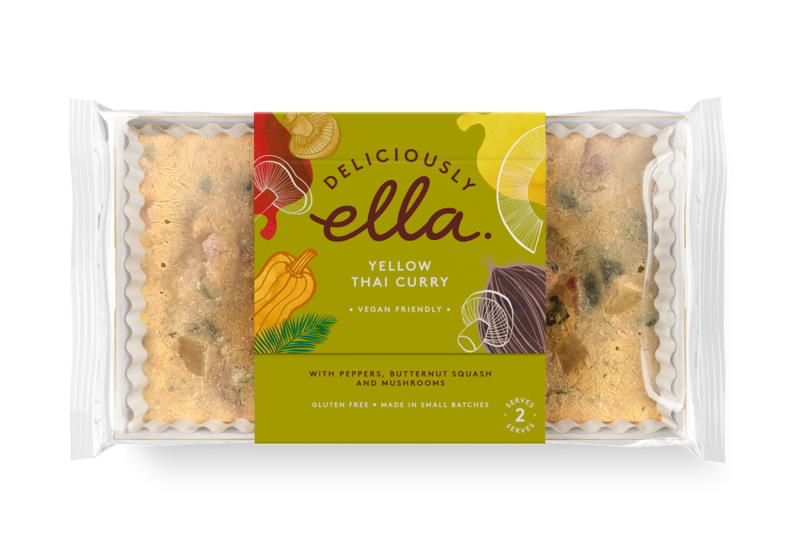 Refreshed packaging for the vegan-friendly ranges incorporates bright hues reflecting the depth of flavour of the foods within, inspiring consumers to try new taste profiles and experiment with the simple and accessible range. 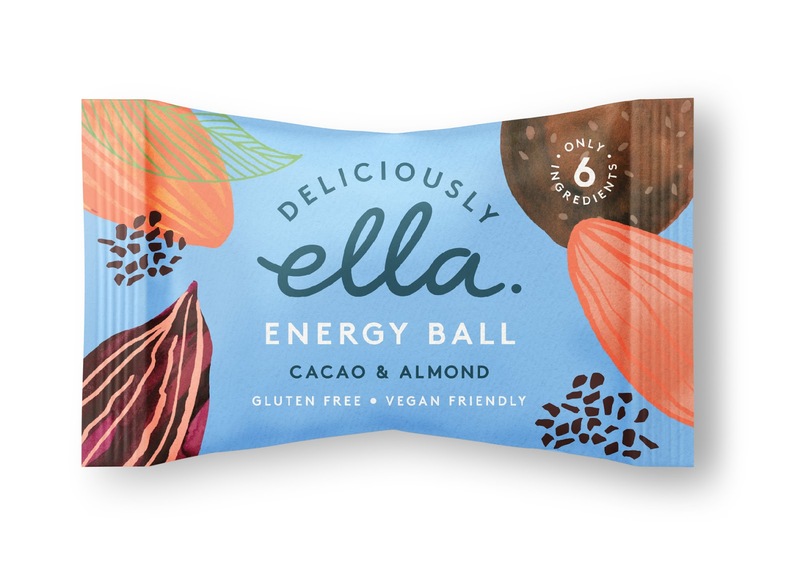 Kate Marlow, Creative Partner, Here Design says: “Our design intention was to create packaging that was so joyous and colourful that it completely dispelled the assumption that plant-based eating was in some way less delicious or full of variety. 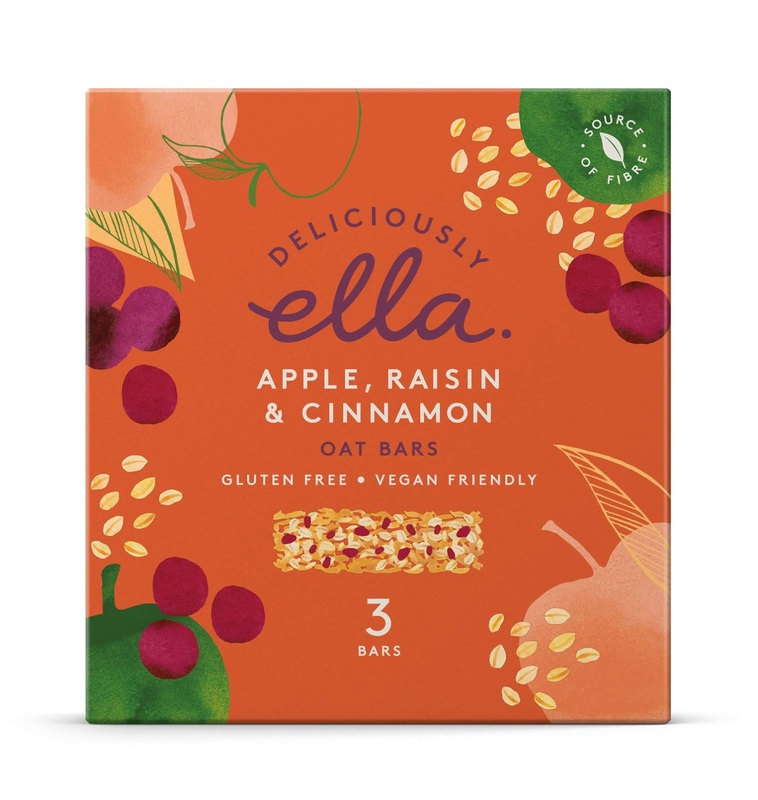 Brought to life with bold and beautiful watercolour and line drawn illustrations of the ingredients, the packs are both joyful and delicious.